If you have been following along on instagram, I have had a quite a few emotional weeks. For someone who hasn’t lived in her emotions for a long time, it was a bit unsettling at first, then it actually started to feel good, like a shedding of stuff and fears that I was ready to release. As we have gotten closer to the equinox and tonights full moon, I can truly feel a sihift. A full release. As always, a full moon in a great time of releasing. It is a time of closure and completion. The focus of tonight's full Moon in Libra, is about communication, balance and relationships. It is the relationship with ourselves, our word and with others around us. As i go inward, I can get a deeper understanding of myself. I can see the places where I have been out of balance, with myself and with with my relationships. And how my communication been. Have I been speaking my mind? Have I been allowing others to do the same? Where have I been off with that? What story have I been telling myself that is hurting me. What can i release that isn’t serving me? The full moons are opportunities for us to look within and see our “stuff”. They shed light on the areas that we have wanted to avoid, but when we do avoid them show up as blocks to all that we actually want. So for tonights meditation, lets go inside and see what comes up, then journal out whatever comes up for you. 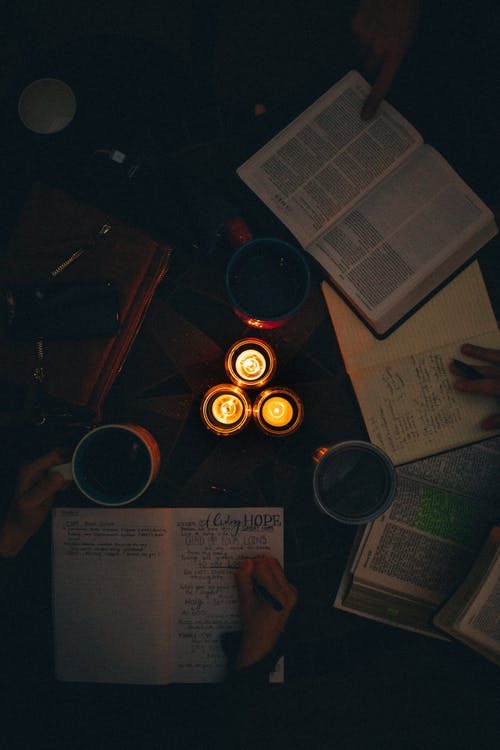 I will still clear and charge my crystals with the Full Moon, and you can checkout THIS POST if you want a great journaling and crystal clearing exercise.